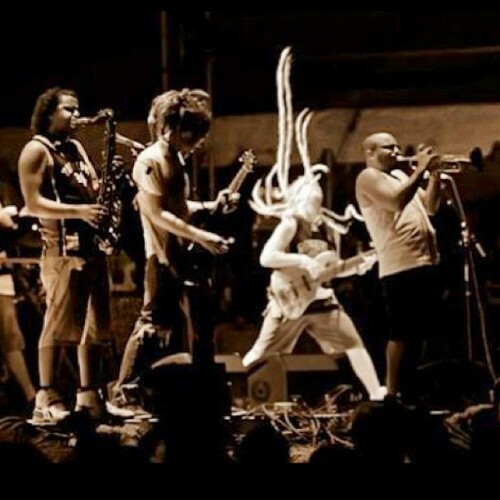 SOJA is coming to a concert venue near you! SOJA is hitting the road this spring and pre-sales for their new dates start today. Purchase tickets through the pre-sale and receive an exclusive unreleased track from The Vault! Everyone who purchases pre-sale tickets will also receive a promo code for 15% off your next purchase in the SOJA Online Store! Discount does not apply to taxes, shipping or electronic gift certificates. Offer expires 3/13/13. All ticket pre-sale customers are automatically entered towin a skate deck signed by SOJA! (1) One grand prize winner will be randomly selected and notified via email on 3/13/13. For a full list of concert dates visit SOJA's tour page.